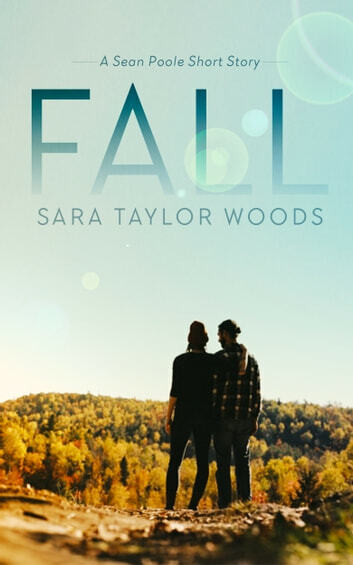 In September, Sean takes Talia to New England to visit his brother--but first, they drive to New Hampshire to camp and hike the White Mountains. Sean's a seasoned camper, but Talia feels the bite of her first New England autumn. 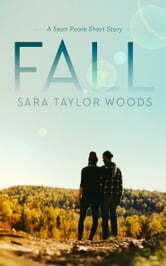 "Fall" takes place a few months after the end of HOLD ME DOWN. It's a 8000-word standalone short story with a guaranteed HEA and no cliffhanger.